How to Grow Your Business - DE Inc.
As a business owner you probably scratch your head about how to grow your business. 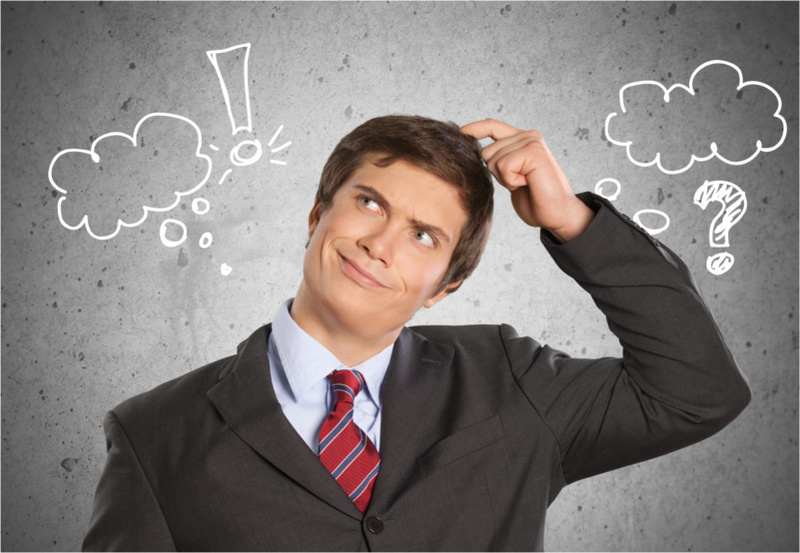 However, business growth is simpler than most people think. It just requires discipline and accountability, which are competencies often lacking in a small business. But, business growth is not the goal, it’s only a means to your real goal. But, you must define what success means for you. So, your first step is to define what success looks like for you, because without it you’re one a path to nowhere! You will realize your definition of success when you focus your business growth to achieve what’s important to you. Getting there means a level of discipline most people lack. Learning how to marshal that discipline is essential. That’s how to grow your business! The problem is most people don’t have this needed discipline. As a result, most business owners never fully realize the success they dream of and deserve. DE, Inc can show you how to grow your business! You just to have an open mind to what it takes, because it’s not what you think. And even worse, in many case it’s NOT what you’ve been told! 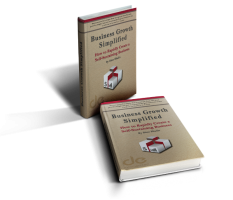 Watch the following video to find out how simple growing your business can be. The five stages when growing your business and the one, and only one, goal of each stage. The eight factors, four leadership and four management, that influence the growth of your business. How to assess your current stage of growth so you can begin focusing on the right objectives for you and your business. Detailed strategies and tactics you can begin applying based on your stage of growth to get results. Follow along as our cast of characters, four business owners in three companies, navigate the growth model in their own businesses. There are cases and examples for just about everyone with these owners. Sound like what you’ve been looking for? Then just head over to Amazon to buy your copy in either paperback or Kindle format and get started accelerating the growth of your business today! You’ll have the life independence and financial freedom you’ve been looking for in 3 – 5 years or less! You can begin growing your business right now by applying our SPARC business growth framework to your business. SPARC is a simple step-by-step model for growing a self-sustaining business. It assures you apply the discipline and accountability to increase your chances of successfully growing a more profitable business! Talk with a coach about how to grow your business. Complete the form below for a FREE advisory discussion with a DE, Inc. coach about your specific business growth challenge.